Why not become a Poetry Prime Poet Today? Monique is a non managing contributor that provides oversight of PoetryPoem. PoetryPoem.com is run by volunteers. 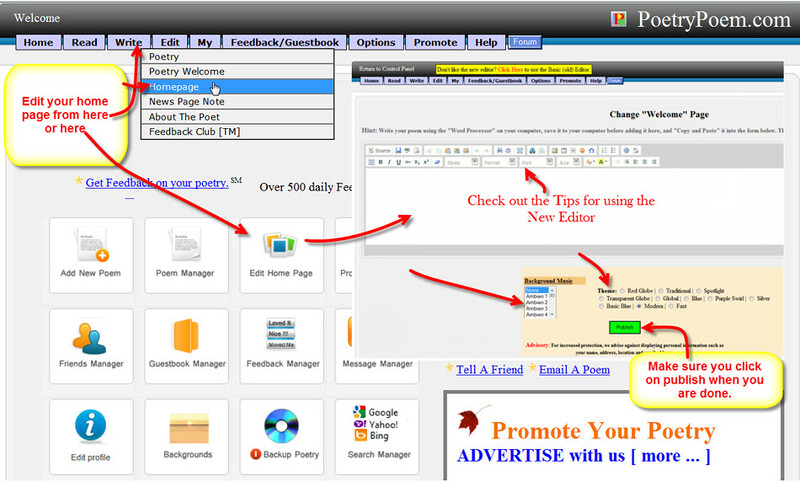 More about Poetry Prime Poet subscription link. Poetry Prime Poet. Thank you for supporting PoetryPoem.com Poetry Prime Poets subscribers and Text Ad subscribers!